Friends who practice together, stay together. Experience the benefits of Yoga & Barre with friends! 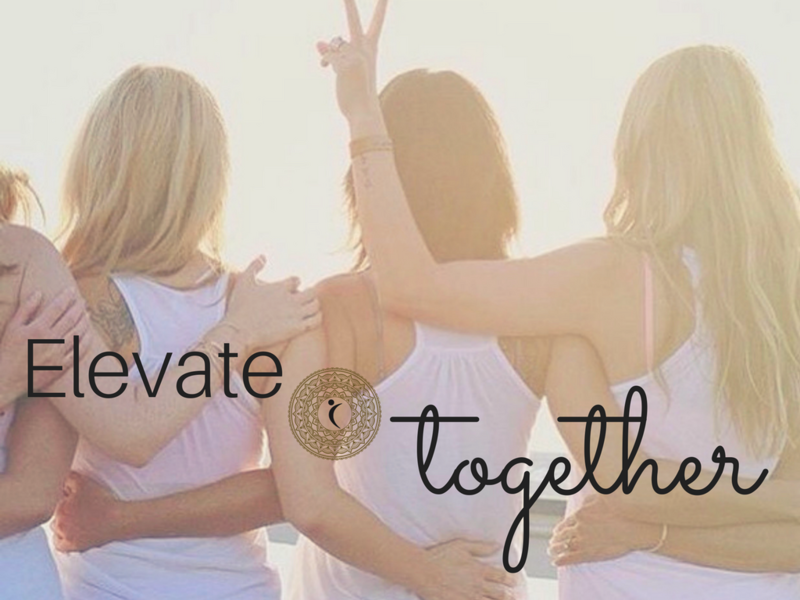 Be entered to win a One-Month UNLIMITED Yoga & Barre class membership just by sharing Elevate with friends and family*. We'll have additional ways throughout the month for a chance at our grand prize raffle! Uplift you life at Elevate and come together at the Barre and your mat!